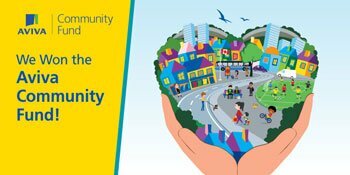 Reprinted from VanCity’s website, “Investing in Community”, about Emma’s Acres. 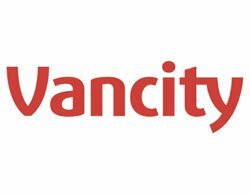 VanCity has been a generous supporter of this important work in our community! We’re very grateful for all they do!! “We really have grown this all from the ground up—we have had a lot of support from people in the community, and we could not have done this without Vancity. They made our dream, which started in 2006, a real thing.” – Glen Flett, co-founder, Emma’s Acres. Glen and his wife Sherry Edmunds-Flett started L.I.N.C. (Long-term Inmates Now in the Community) in 1992 as a way of helping inmates re-enter society. Last year, they received a Vancity enviroFund grant™ grant of $75,000 to create an urban agriculture social enterprise called Emma’s Acres in Mission, BC. Emma’s Acres provides long-term and chronic offenders with the opportunity to give back in meaningful ways. Inmates develop farming skills and become part of a community, and all profits go toward supporting victims in the area. With the help of supporters like Vancity, Emma’s Acres has 24 inmates coming every week to tend the gardens. The vegetables, fruit and herbs are currently available at the Mission City Farmers’ market, and will be available in the future at nearby restaurants and stores. Produce is also being donated to local food banks and community kitchens. Produce is also being donated to local food banks and community kitchens.